Bollywood superstar Salman Khan doesn’t seem to care about bolstering the nepotism charges levelled against his entertainment industry. On March 28, he will proudly showcase his discoveries Zaheer Iqbal and Pranutan Bahl in his family production ‘Notebook’. 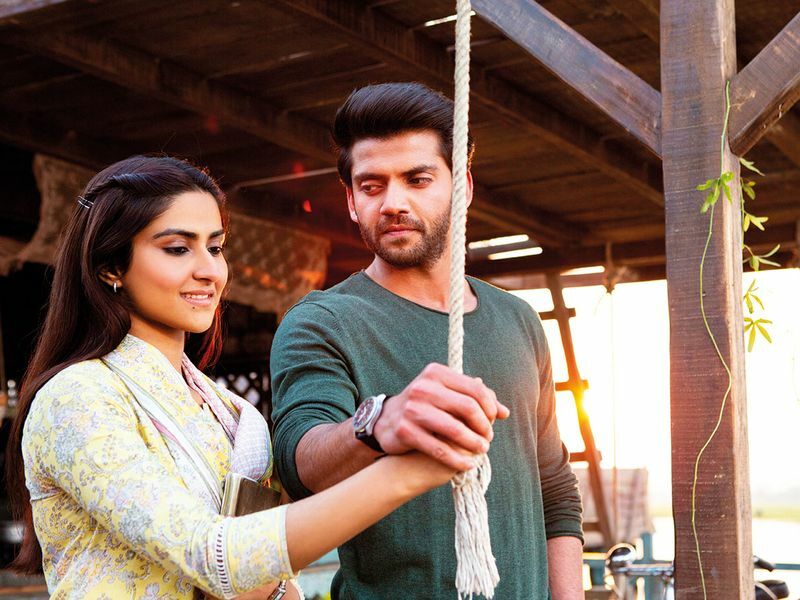 Set in Kashmir, the film is a whimsical romance between an army officer-turned-teacher Kabir (Iqbal) and colleague Firdaus (Bahl) after he stumbles upon her handwritten notebook during his teaching stint. While the leading man is Khan’s close friend Iqbal Ratnasi’s son, Bahl is actor Mohnish Bahl’s daughter and legendary actress Nutan’s granddaughter. Khan has acted with the senior Bahl in utopian family films including ‘Maine Pyaar Kiya’ and ‘Hum Saath Saath Hain’. But the newcomers shrug off the nepotism label and claim that they served their time before getting a Bollywood break. In an interview with Gulf News tabloid!, Bahl vouches that she has never used her last name during auditions in the fear of influencing the decision makers. 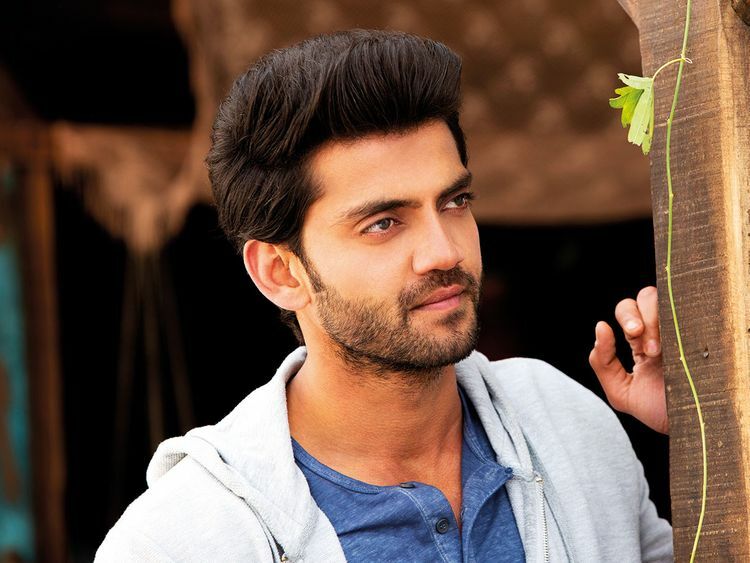 Bahl adds that her father, who is best known as the villain in Khan’s breakout film ‘Maine Pyaar Kiya’, has never made a call to help his daughter nab a film project. Iqbal, her love interest in the film, has a slightly different story to tell. He was a guest at Khan’s sister Arpita’s wedding when the influential A-lister, whom he respectfully refers to as ‘Salman bhai [brother]’, noticed him from the sea of wedding guests. Iqbal was heading his father’s construction company before the fateful Khan meeting. After he was plucked from obscurity by Khan, he says he spent months grooming himself to be an actor and sweating it out at te gym to build a good physique in Mumbai, But a month later, Khan steered him in another direction. “He said: ‘come join me on a film. Go assist in ‘Jai Ho,” he recalls. The next few months were spent on the sets of Khan-starrer. After his behind-the-scenes ‘Jai Ho’ workshop, Iqbal embarked on a string of acting workshops, martial arts training and dance classes upon Khan’s advise. Not every newcomer can boast of Khan overseeing their debut. While these two newcomers are grateful for Khan’s golden touch, both are aware of the stark reality. Ultimately, ‘Notebook’ — based on the Thai ‘Film Teacher’s Diary’ — must resonate and appeal to the viewers, who are the actual judges who can make or break their acting ambitions. “I have seen ‘Notebook’ and I loved it ... It’s a charming romance,” says Bahl, adding that her debut has nothing to do with Ryan Gosling’s iconic tear-jerker by the same title. Iqbal also believes that his debut has layers filled with drama and emotions. “Our film also has a wonderful message too. It’s not preachy, but tells you the importance of education. But the main plot is a tender lover story,” says Iqbal. Notebook is out in the UAE on March 28.